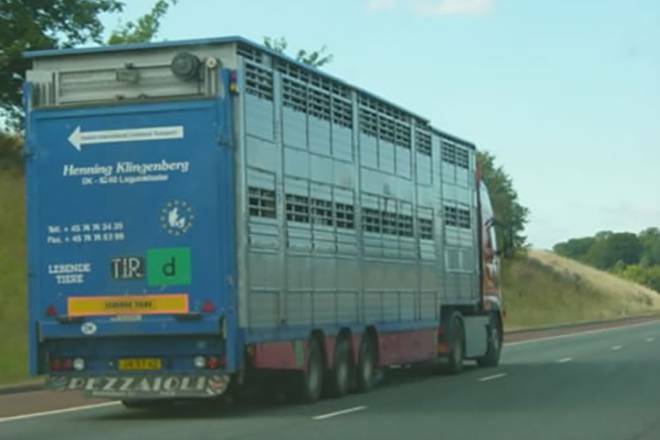 Chris Dodds Livestock Ltd only use registered and trusted haulage contractors, who regularly deliver cattle throughout the UK and Europe. 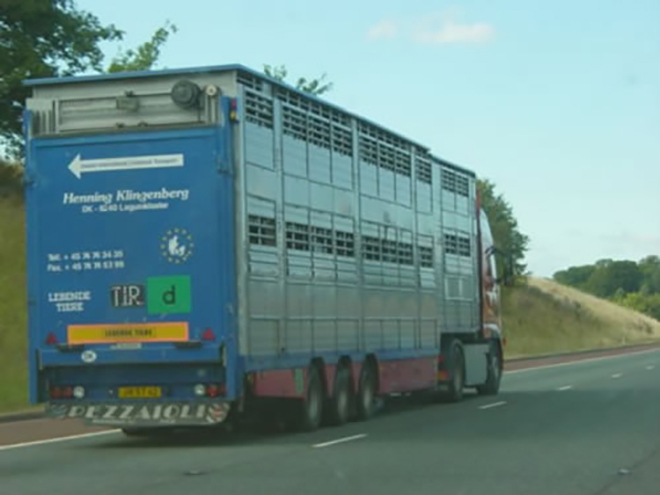 The haulage charges are always included in the price quoted. 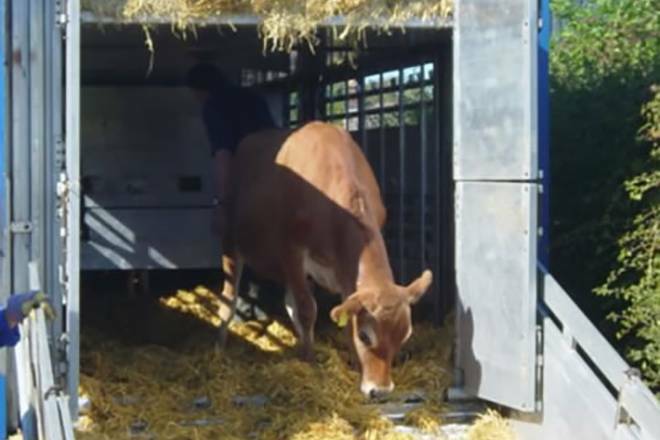 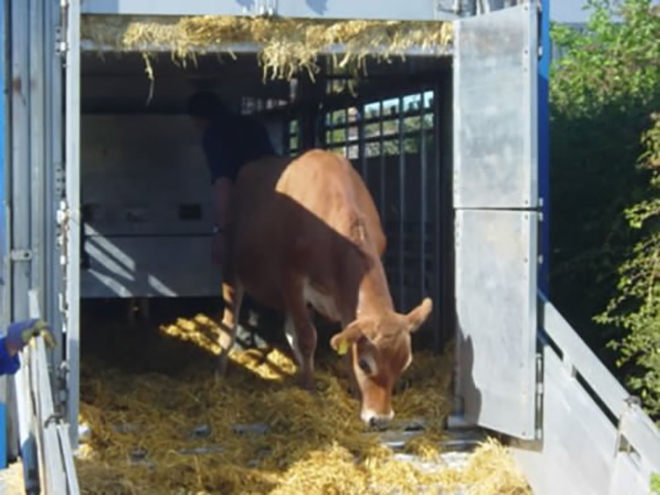 The cattle will be delivered to your named destination within the UK, or Ireland.